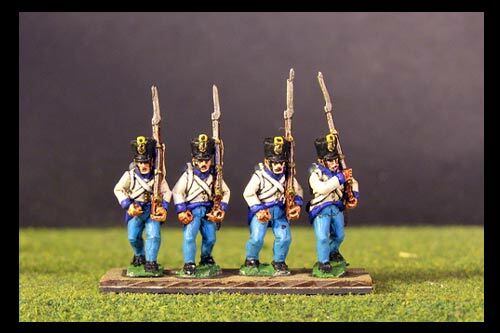 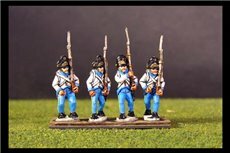 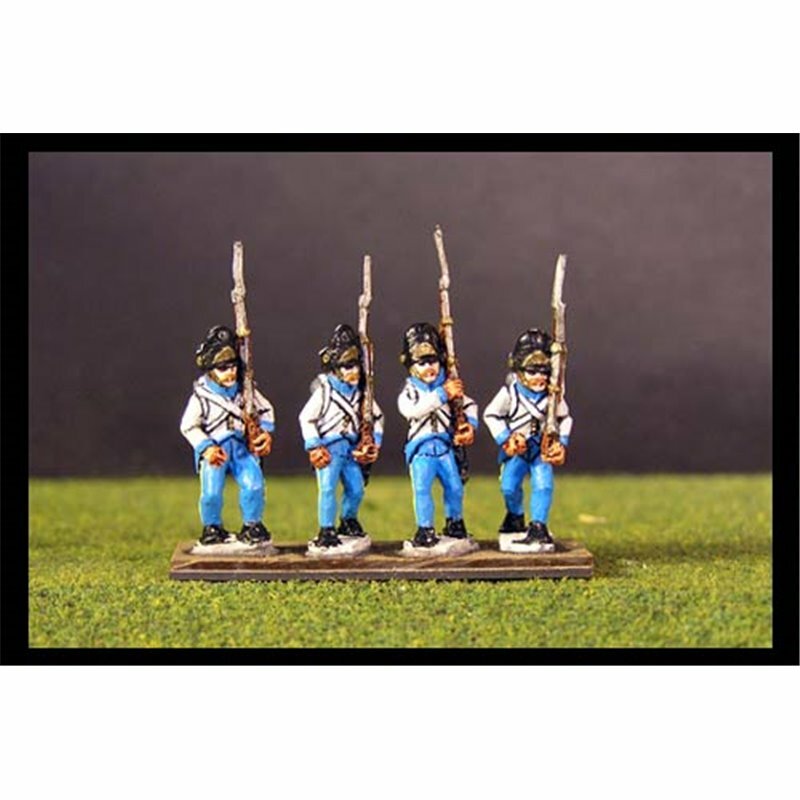 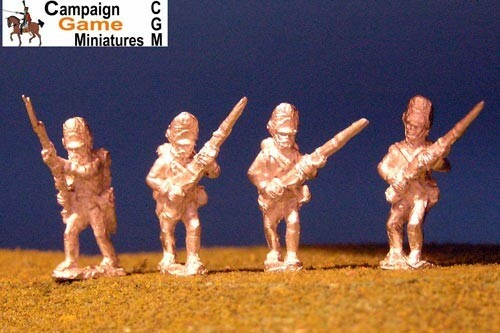 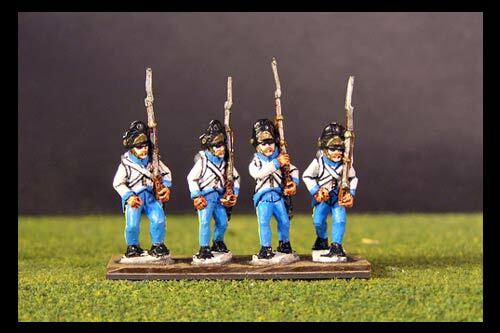 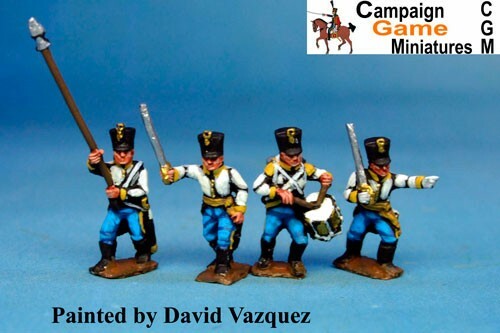 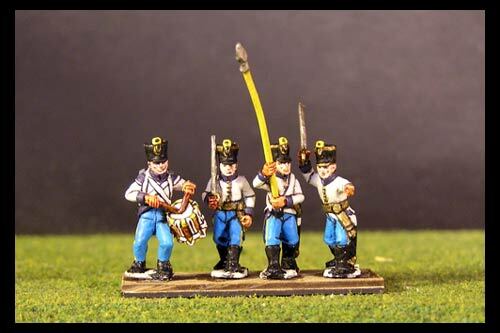 > Historical figures>CGM>Napoleonic 15mm>Austria>Infantry>Infantry Hungarian>Hungarian Grenadiers Marching in Bearskin. 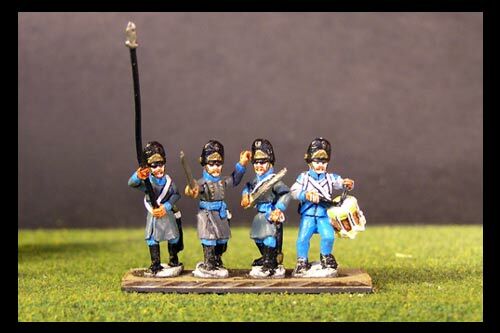 Hungarian Grenadiers Marching in Bearskin. 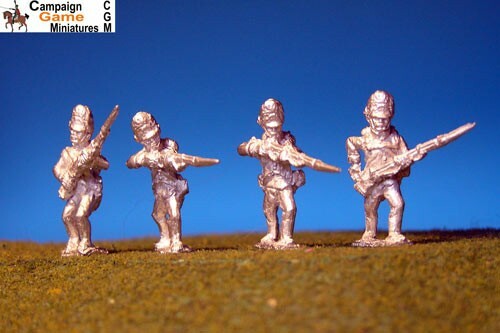 8 figures with 4 variants 2 of each.